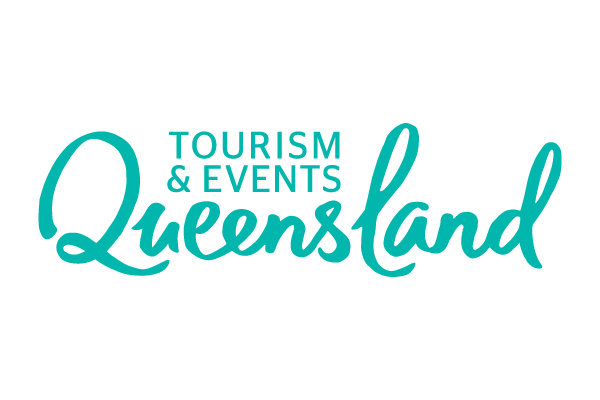 Money In Sport is delighted to announce Alfa Romeo will return as a presenting partner of the 2018 edition of Australia's premier sports business conference. 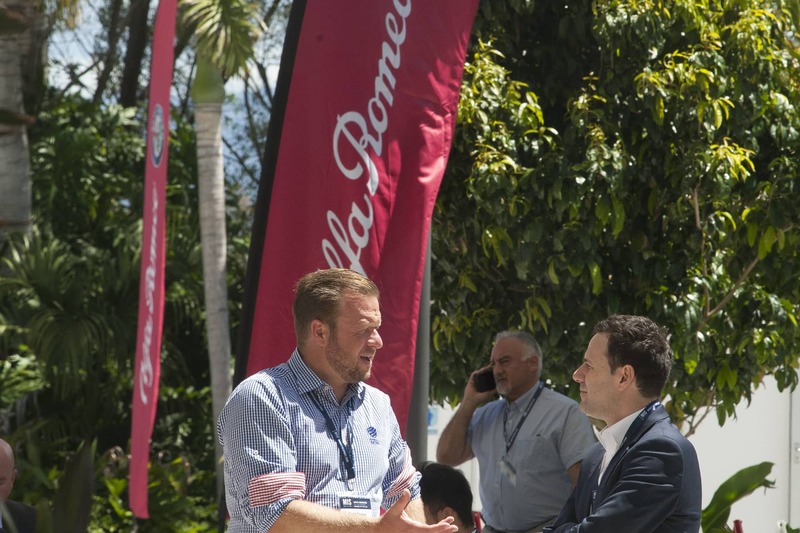 This year Money in Sport will create a truly world-class and unique sports business conference, which Alfa Romeo is proud to be a part of. 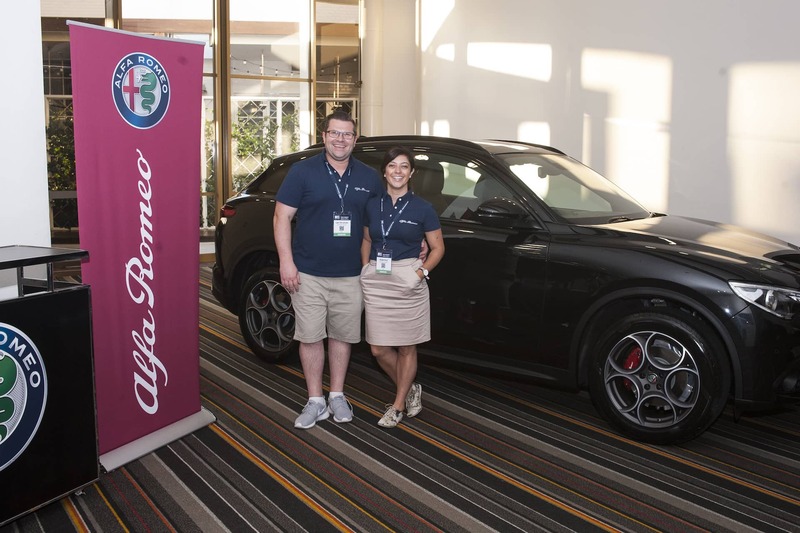 Alfa Romeo will once again have a selection of cars on display at Money In Sport, including the All-New Alfa Romeo Stelvio and the Alfa Romeo Giulia Quadrifoglio, a convergence of engineering and emotion. Exceptional performance can now be yours. 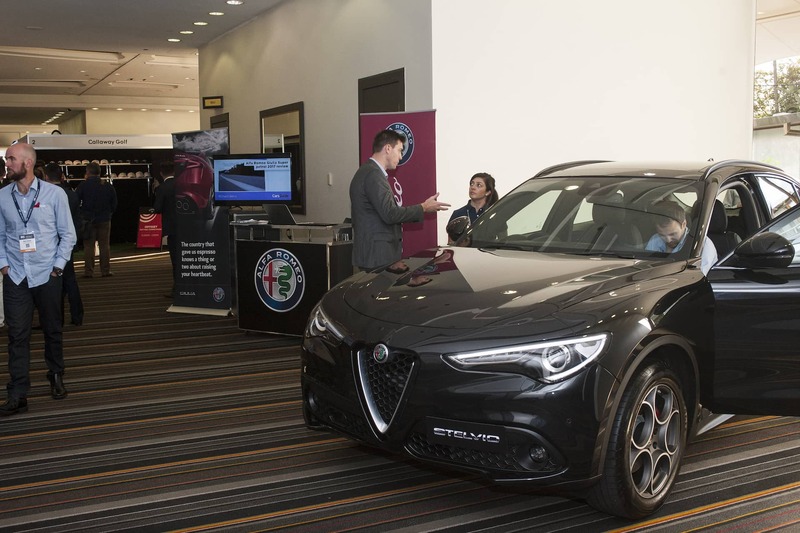 Money In Sport is proud to offer all Delegates exclusive access to the Alfa Romeo Preferred Partner Program, allowing you to unlock exclusive offers on Alfa Romeo vehicles. 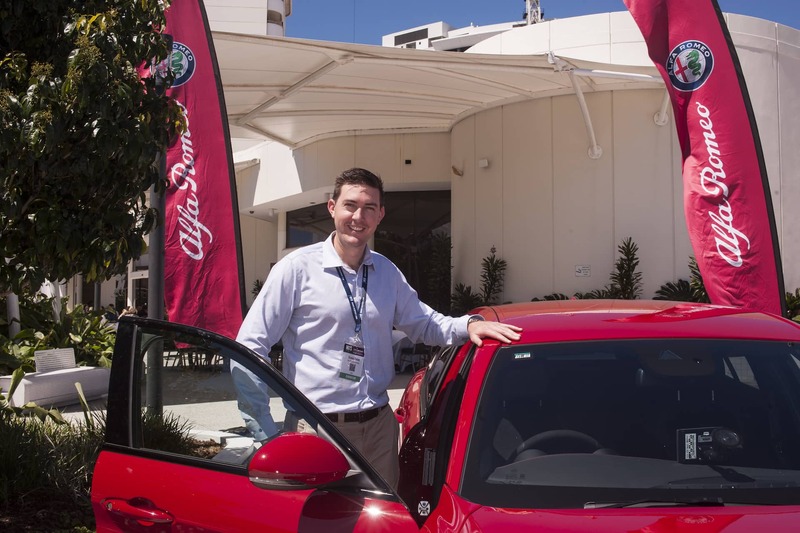 To discover more about the Alfa Romeo Preferred Partner Program and the exclusive benefits for Money In Sport attendees, click here.